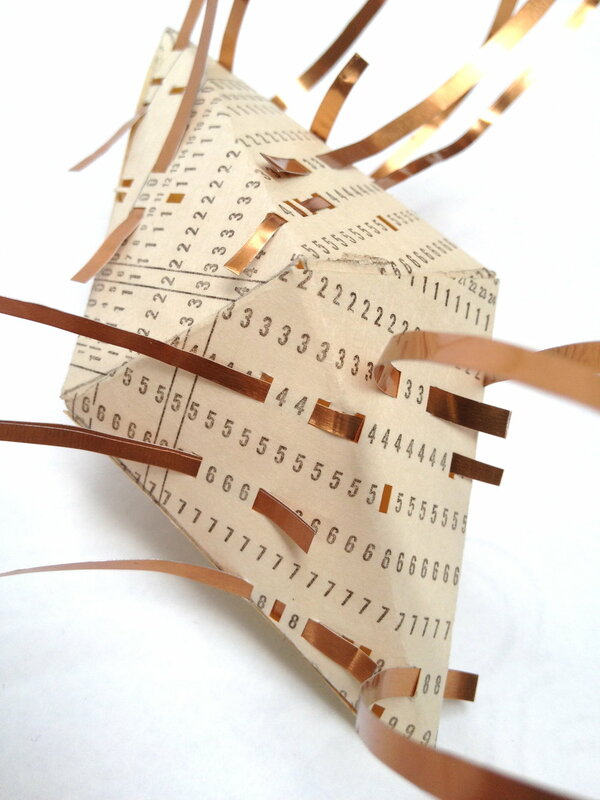 A series of 2D and 3D works exploring the connection between the player piano and early computer technology with the use of pianola roll paper and computer punch cards. 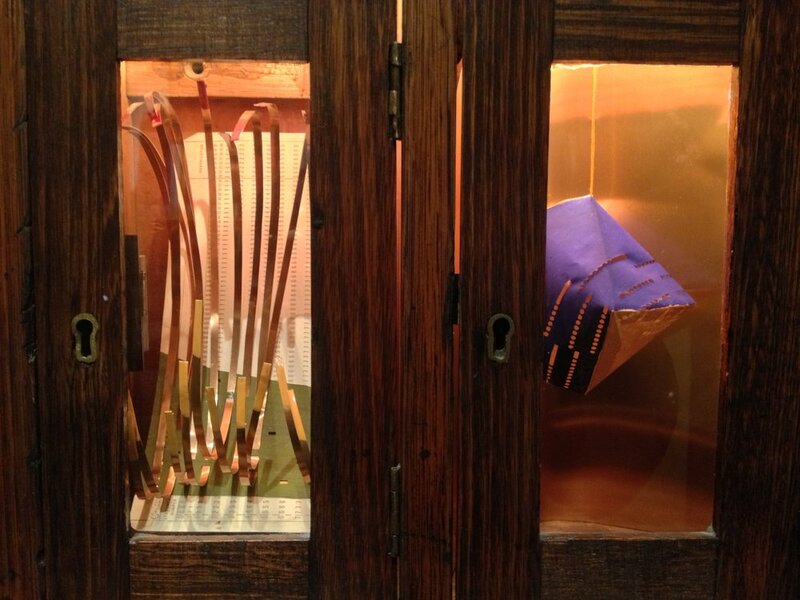 Mailbox Artspace, 141 Flinders Lane, Melbourne CBD, July 2013. Opening photographs Pauline Langmead.